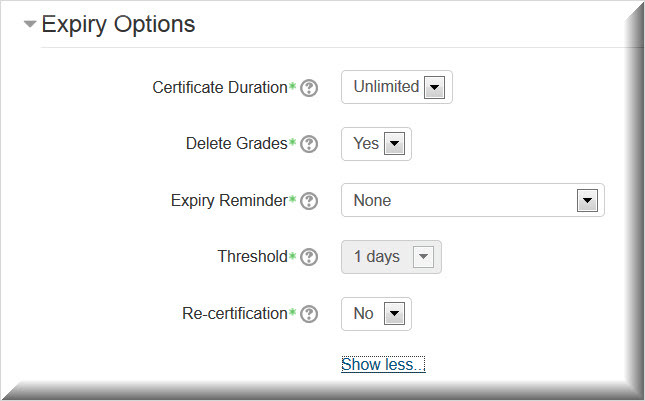 Refined Training has modified the certificate plugin for Moodle to offer additional features. By default, Moodle pulls the name of the course as the name of the certificate, even if the certificate has been given a different name. RT customizations allow you to use the certificate name instead. This site-wide setting is turned on by the developers upon request. See article on User Certificate Expiry/Re-certification. See Expiration of Certificates by Administrators in User Certificate Expiry/Re-certification article. See article on External Documents. Sites vary as to which Manager reports have been enabled, but both the Team Certificates Report and the Flexible Team Report provide access to the certificates earned by the employees assigned to the Manager or Team Leader. 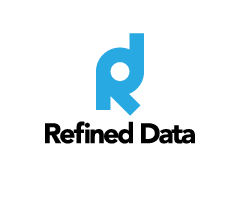 Both reports can be displayed or downloaded as an Excel file. Display all certificates in report (disabled by default). When this filter is enabled, the report will display all achieved certificates for each user in separate rows. From the list of the employee’s certificates, the Manager can expire any certificate that shows the re-certification icon. The certificate will show as EXPIRED under the Code column in the user’s list of My Certificates.